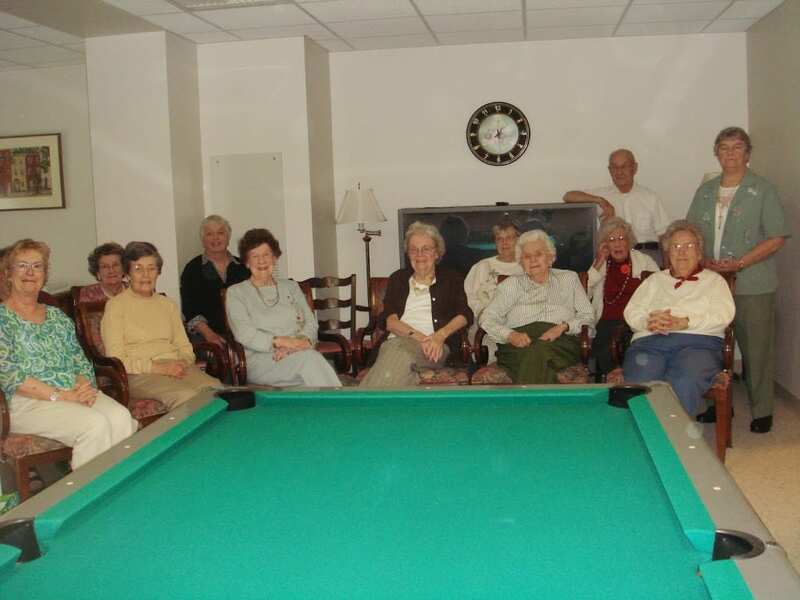 How Do I Choose Among the Senior Living Options Near Me? When you’ve decided to move out of your house, the senior living options that abound can be overwhelming. Sometimes it seems like deciding which community you like best is a tougher choice than choosing to move in the first place! When it comes down to it, the best place for you to spend your retirement years will be the place that fits your wants and needs. 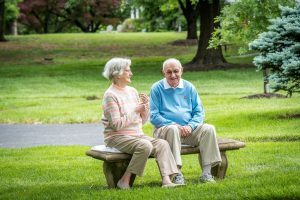 What’s best for you isn’t necessarily best for everyone else, so consider these factors when you’re looking at senior living options in your area. Everyone spends a lifetime accumulating and storing stuff. 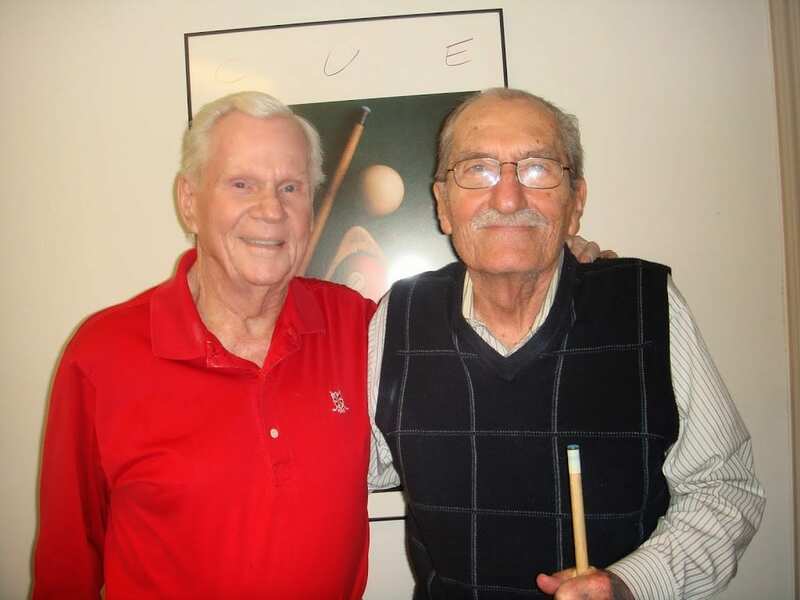 Now that you have moving to a retirement community in your sights wouldn’t you like to know how to manage that stuff and tackle the tasks of selling, moving and organizing? 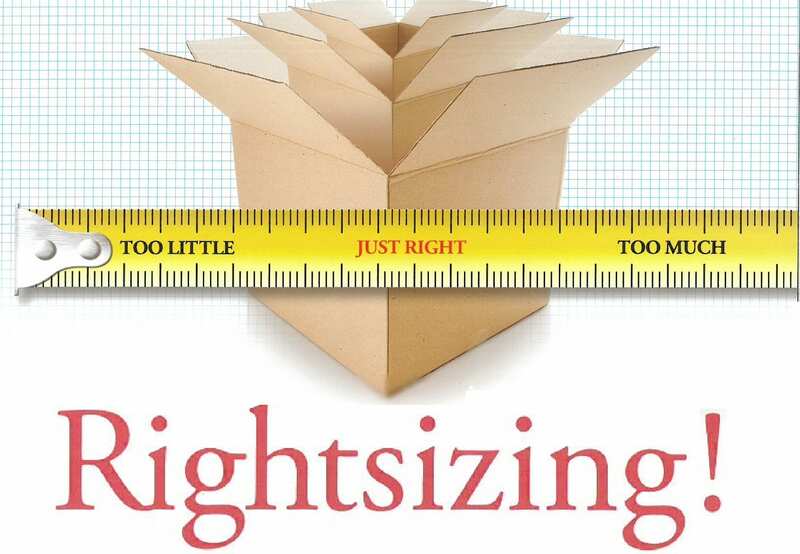 If you missed the annual Rightsizing Fair at Pickersgill Retirement Community we can still connect you with local experts so you can get answers to your questions, set appointments to meet with you and your family and get the ball rolling toward a carefree lifestyle. Contact us to meet with an admissions director at Pickersgill – our in-house rightsizing experts! 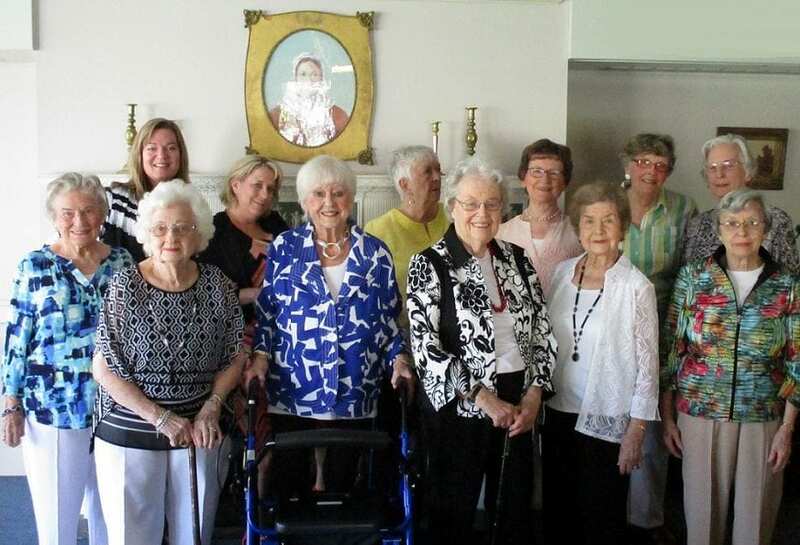 The Annual Spring Fashion Show is a long standing tradition at Pickersgill Retirement Community. Residents look forward to the occasion not only because its a great opportunity to see the new spring looks but also because its a special treat to see their close friends and neighbors stroll down the runway as models. The collection of colorful, warm-weather clothes on display was styled by TaylorMarie’s Apparel. A pop-up store with fabulous designer brands- Alfred Dunner, Ruby Road, Erin London, Tribal, Southern Lady, Karen Kane and Foxcroft to name a few- with a complete range of sizes for every woman. In addition to clothing, an impressive display of costume jewelry and scarves were also available for shoppers to peruse. Everyone found something to tickle their fancy! Each of the models chose their outfits from 20 racks of fashion-forward clothing that ranged in style from sporty to dressy. The designer ensembles welcomed the colors of the season; sunny yellow, soothing blue, bright pink and subtle peach, in addition to graphic black and crisp white. A variety beautiful patterns and luxurious fabrics evoked an enthusiastic response from the crowd. 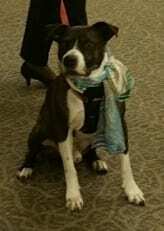 But, it was one particular model that garnered the most attention and had heads turning; Pickersgill’s beloved physical therapy dog, Walt, strutted the runway wearing an elegant scarf. The models glided down the runway, smiling at their friends and neighbors, responding to the cheering sections along their route, and obviously enjoying themselves as much as their audience. Maryann Priddy, owner/manager of TaylorMarie’s, described all the models and their outfits as they cruised the runway. Mardi Gras Theme Offers the Perfect Backdrop for a Spirited Party! Colorful decorations, delicious refreshments, lively music and dancing blended to create a festive atmosphere at the Mardi Gras themed celebration held in the Pickersgill Willard Room. The party vibe on Chestnut Avenue was akin to that of New Orleans’ famed February fete. The smooth big band sound of Ain’t Misbehavin’ beguiled guests to step onto the dance floor. Tables were decorated in purple, green and gold and set with displays of masks and beads; revelers were encouraged adorn themselves the jaunty accessories. What would a Mardi Gras party be without a float? Many surprises greeted the crowd when the auditorium doors opened. Party guests were invited to have their picture taken in a custom-made photo booth designed to look like a glamorous Mardi Gras parade float. The “float” and many other decorations were made by artist Kim Deacon, who devoted countless volunteer hours preparing props to bring about the perfect ambiance. “The creative touches were magnificent,” remarked one guest, “I was amazed at how the room was transformed.” Scenes set with lamp posts and street signs conveyed guests to les rues imaginaries of the French Quarter. Entertainment is key to recreating the joyful spirit of Mardi Gras. Dancing was opened by Pickersgill Executive Director, Barry Eisenberg, and his wife Susan; they were followed to the dance floor by residents escorted by charismatic Towson University students. Refreshments were in keeping with Big Easy culinary traditions such as beignets, King Cake and Hurricane Punch- both spiked and plain! Before the night was over Richard Davidson and Lucille Scribner were crowned Mardi Gras King and Queen. The Mardi Gras party was hosted by the Pickersgill Board of Directors. Each spring the Board plans a magnificent themed party for residents and their guests, the theme of last year’s event was “High School Prom.” Needless to say quite a bit of thoughtful planning goes into the annual spring party which calls on the talent and time of many dedicated members of the Board as well as Pickersgill staff. The party planning committee was lead by Board Member Nancy Flowers, her “krewe” included Vici Heineman, Kim Deacon, Henry Clay, Lynn Hunovice, Lenore D’Adamo, Barry Eisenberg, Robin Fletcher, Jane Croft, Sandra Ortwein, Marsha Carroll, Carol Long, Fran Finnegan and Jean Lillquist. Special thanks to our Towson University volunteer corps, 25 young men and women who regularly interact with our residents. The Mardi Gras party was a great way to say goodbye to the winter blahs and welcome the spring season. Many wondered, what will next year’s party theme be?